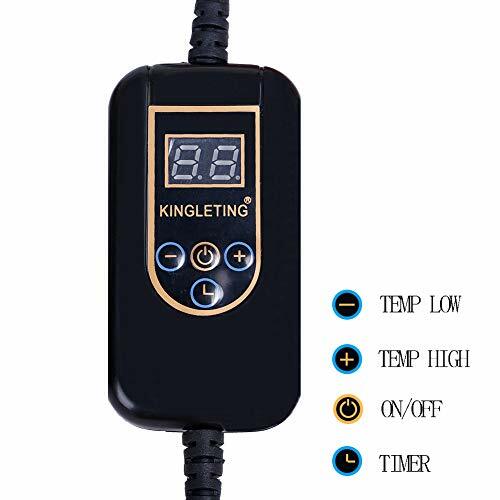 Intelligent temperature control, it can freely choose the temperature from 30℃ to 60 ℃, every 3℃. 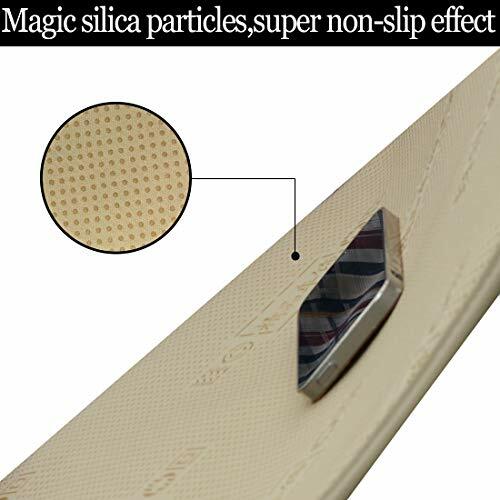 It can quickly increase the temperature while heating,you can feel it is warming up only in two minutes,and the highest temperature can reach to 60℃. 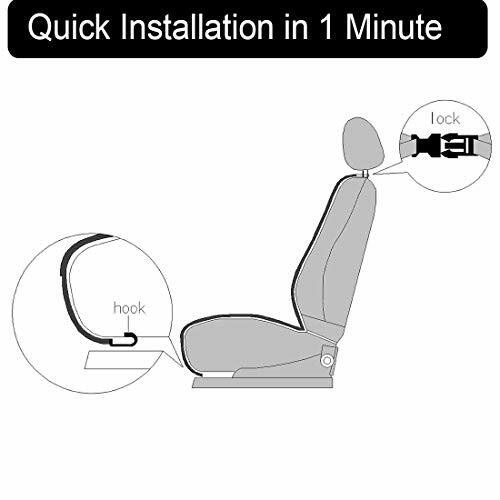 Timing power off protection, you can choose 30 minutes,60 minutes or 90 minutes,this can avoid battery loss after you get off and forget to turn off the power.If you choose "00", it will turn off the timing protection. 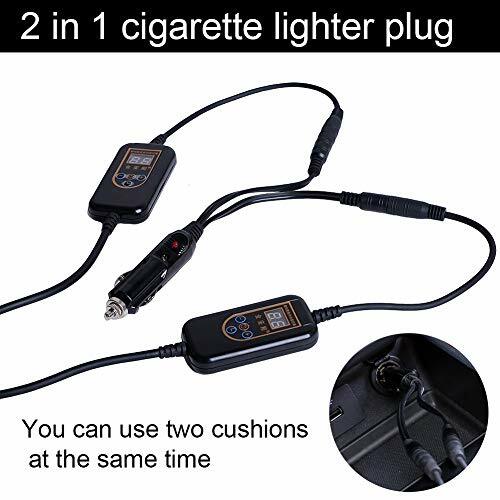 It is equipped with electric protection device,when the temperature reach you choose,it will automatically power off,when the temperature gets lower than you choose,it will automatically work again,so you can use it at ease. 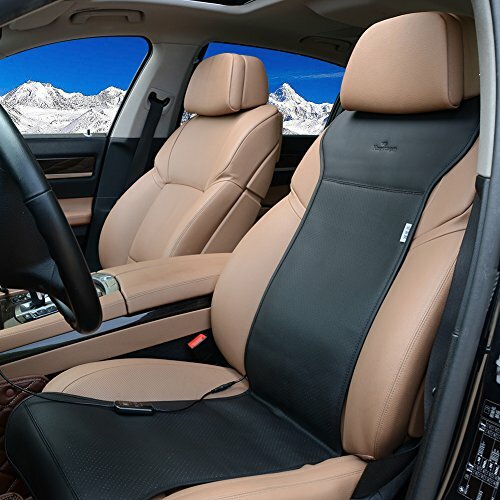 When in cold winter,if you hope to have a warm and comfortable driving environment? 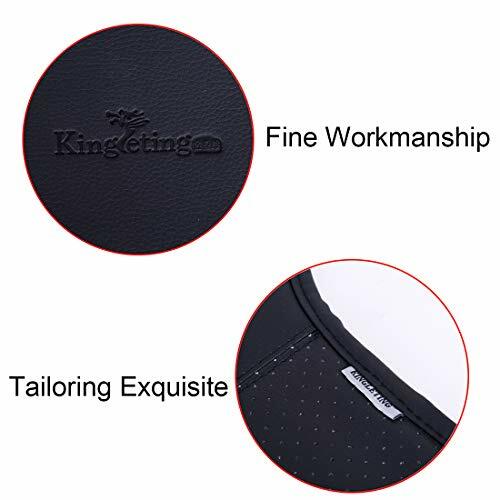 KINGLETING heated seat cushion is your good partner when driving in winter. If you often forget to close the power when get off your car which lead your car battery loss? After using KINGLETTING heated seat cushion,you can solve this problem easily.our heated seat cushion have timing power off protection function,it will power off after you choosing the time from 30 to 90 minutes, it need to reset in order to work. If you are worry about the safety? 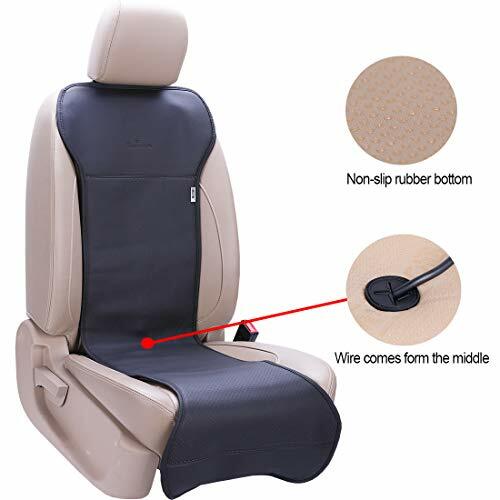 KINGLETTING heated seat cushion have using many protections,cigar lighter have the short circuit protection function,the power switch have timing power off function,and automatic power off when high temperature,and so on.